AUGUST 10, 2012 — Nothing less than a complete and total rejection of the baseless NCAA consent decree will be acceptable when the Trustees meet to vote this Sunday. We view this call for a meeting as an acknowledgment that Rod Erickson did not indeed have authority to sign it. The trustees should not be driven by anything other than the fundamental necessity to discover the truth about Penn State’s role in the Sandusky scandal. That can only happen with the appropriate due process and after the upcoming judicial trials. We demand that the Trustees refuse to ratify the illegal consent decree, declare it null and void, and table all sanction discussions with the NCAA until after the judicial trials. 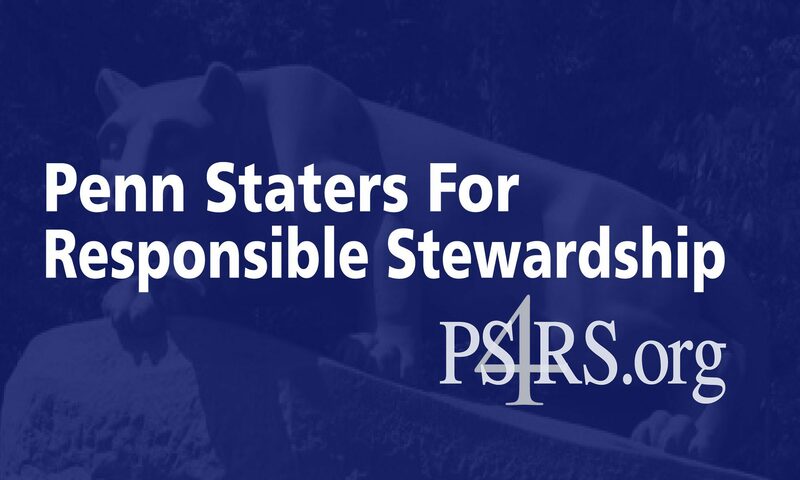 PS4RS encourages every single alumnus and friend of Penn State to email the individual Trustees to encourage them to vote against ratification of the NCAA consent decree.